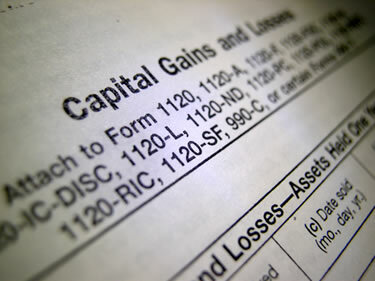 If you are selling an investment property, you may be liable in the U.S. for Capital Gains Tax (CGT), which is a tax on the difference between the selling price (less costs) and the purchase price (plus costs), less any capital additions made during ownership, plus any recapture on depreciation taken during ownership. In order to calculate CGT, a package is submitted to the IRS demonstrating the gain made on the property since the original purchase. This includes costs associated with the purchase, costs associated with the final sale and any allowable losses carried forward from prior year tax returns. CGT is then calculated as 15% of the net gain. U.S. tax laws are complex. It is important that you get good tax advice when buying and selling U.S. properties. We recommend that you employ a firm that has extensive international tax experience in the areas of absentee owners of investment properties. We can connect you to such a firm.